Jaffna is a capital city of the Northern province of Sri Lanka . Jaffna is a peninsula with the population nearly 88,138. It is 12th largest city of the Sri Lanka. Easy way to reach Jaffna from Colombo is through Anuradhapura, Vavuniya and Kilinochchi. This is the most popular route because of better routes. The A9 highway is about 321 kilometers long Colombo to Jaffna can be reached by around 7hours of driving in vehicle, if the weather condition is good. 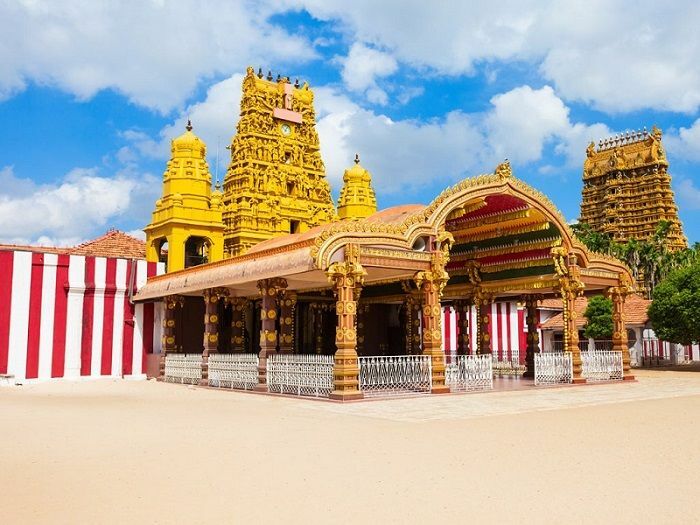 Jaffna was known to be a city of trade with a past you hope to go the Jaffna you will able to get many new experiences and there are many places to visit.